Labels and packaging can affect the buying power of food and beverages. University of Waterloo’s Dr. David Hammond and his team were curious about whether there would be a change in consumer purchasing based on the different warnings, labels, and price conditions. Price conditions were based on a theoretical sales tax applied specifically to sugary beverages. Their study started on Sept. 13 in Conestoga Mall, where they asked mall-goers to complete a survey in which they were put in an experimental marketplace that showed participants a selection of sugary and non-sugary beverages. They were given a budget of five dollars. The images of the beverages had five variants: default labelling, no labelling, or one of three warning labels — a text only warning label, a sugar symbol with a text warning, or a health star warning label. Within those conditions, participants would complete five purchasing tasks with different levels of taxation based on the sugary beverages. Drinks included staples such as Coca Cola, Pepsi, and Gatorade, as well as milk, water, VitaminWater, etc. Participants were then rewarded with a beverage of their choice and the change from their five-dollar budget. After some preliminary analysis of the results, the team noticed that “tax price levels did have an impact, as well as the high sugar symbol. 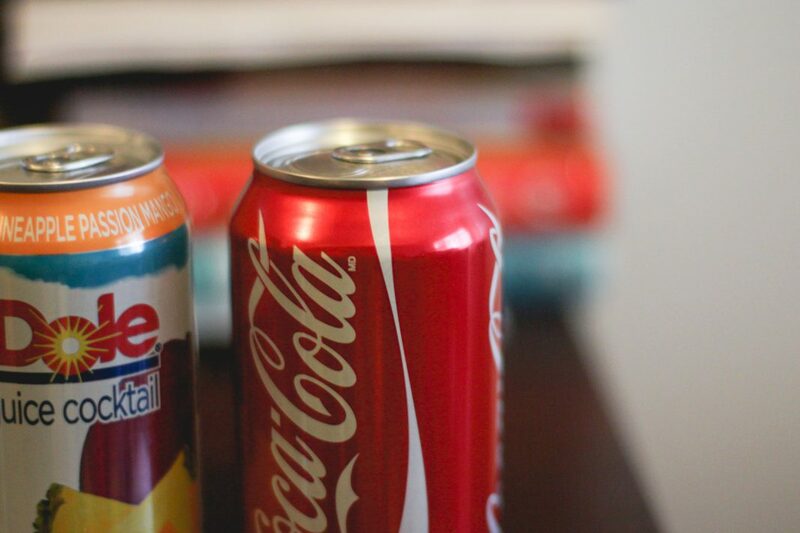 Both had an impact on reducing consumers purchasing sugary beverages,” said Acton. The creation of a “pop tax” has been discussed before in Canada when “Federal Finance Minister Bill Morneau’s office requested an internal analysis last winter to examine the potential impact of introducing the tax,” reported The Toronto Star. These type of taxes already exist in Mexico and Berkeley, California. Mexico has a tax of eight cents a litre on sugary drinks and an eight per cent tax on junk food with more than 275 calories per 100 grams. Berkeley charges 33 cents a litre on drinks with added sugar. This research and studies similar to it are used as aids to create a change in public policy that would help fight the battle against the rising rate of obesity in Canada, especially in younger children. On Oct. 24 Health Minister Jane Philpott announced that labelling on the front of packages must highlight if a product is high or low in certain nutrients such as sodium, sugar and saturated fats. “We don’t expect one [policy option] to be the solution to obesity. We acknowledge that anything like this being implemented could be worked together with other policies and education tools to help to decrease the obesity epidemic,” said Acton. Can your grades get high on drugs?